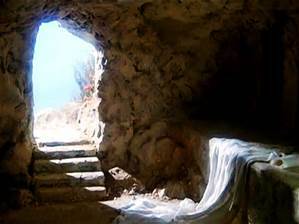 Resurrection Day – Go and Tell of This Great Joy! 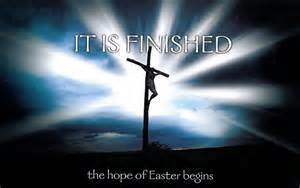 Posted in Uncategorized	| Comments Off on Resurrection Day – Go and Tell of This Great Joy! When the hour came, he took his place at the table, and the apostles with him. He said to them, “I have eagerly desired to eat this Passover with you before I suffer; for I tell you, I will not eat it until it is fulfilled in the kingdom of God.” Then he took a cup, and after giving thanks he said, “Take this and divide it among yourselves; for I tell you that from now on I will not drink of the fruit of the vine until the kingdom of God comes.” Then he took a loaf of bread, and when he had given thanks, he broke it and gave it to them, saying, “This is my body, which is given for you. Do this in remembrance of me.” And he did the same with the cup after supper, saying, “This cup that is poured out for you is the new covenant in my blood. But see, the one who betrays me is with me, and his hand is on the table. For the Son of Man is going as it has been determined, but woe to that one by whom he is betrayed!” Then they began to ask one another which one of them it could be who would do this. “Now the festival of Unleavened Bread, which is called the Passover, was near. The chief priests and the scribes were looking for a way to put Jesus to death, for they were afraid of the people. “Look at the fig tree and all the trees. When they sprout leaves you can see for yourselves and know that summer is near. Even so, When you see these things happening, you know that the kingdom of God is near. 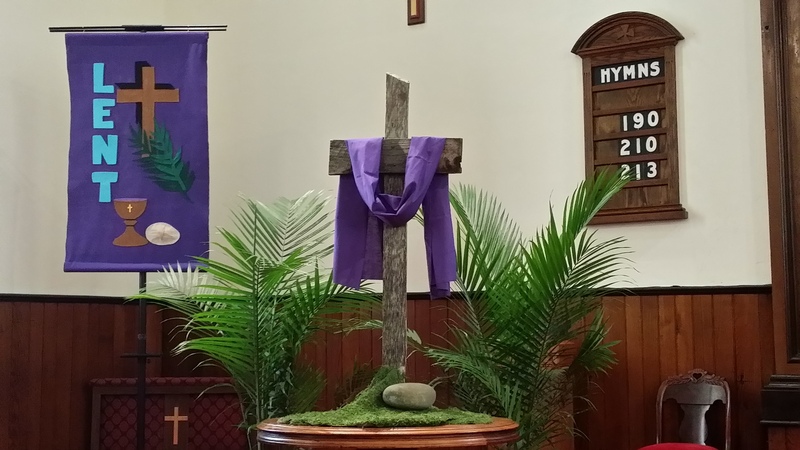 Palm Sunday marks the beginning of our Holy Week journey to the cross with Jesus. 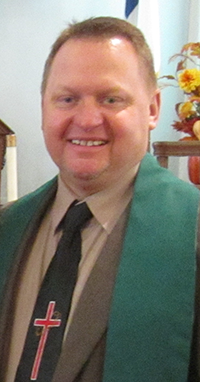 Worship with us at 9:00 a.m. Palm branches will be distributed and a fellowship coffee hour will follow worship. We welcome you, your family and friends. My Lord, You give me rest. You restore my soul. You strengthen and prepare me for the journey ahead. You promise to walk with me every step of my journey. Father God, please give me the strength to endure the hardships of this day, and the hope of Christ for the eternal tomorrow that You have promised me. My Lord, I trust You.